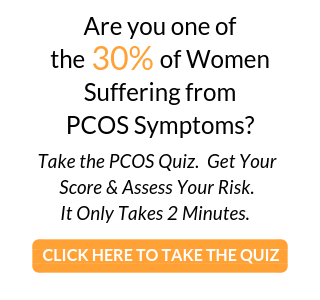 A study published in March 2006 confirmed that a low-carb diet improves the symptoms of Polycystic Ovarian Syndrome (PCOS) The authors stated “a moderate reduction in dietary carbohydrate reduced the fasting and post-challenge insulin concentrations among women with PCOS, which, over time, may improve reproductive/endocrine outcomes. Stripped of the jargon, what does this all mean? Since the root cause of PCOS in most cases is Insulin Resistance, a low-carb diet can help to improve your body’s response to insulin. With Insulin Resistance, the body becomes insensitive to the insulin it produces, leading to elevated circulating levels of insulin. This, in turn, causes hormonal imbalances, such as increased testosterone and other androgens (masculinizing hormones), associated with PCOS. 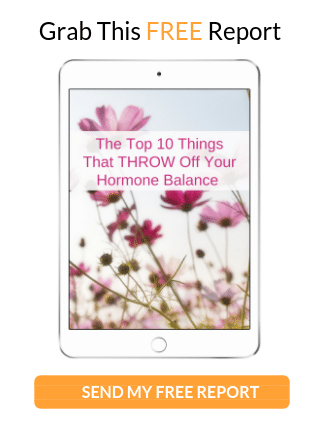 The hormonal imbalance leads to the symptoms many women experience with PCOS, such as irregular menses, excess facial and body hair, acne and brown skin patches and male-pattern hair loss. PCOS can prevent ovulation, making it impossible to become pregnant. 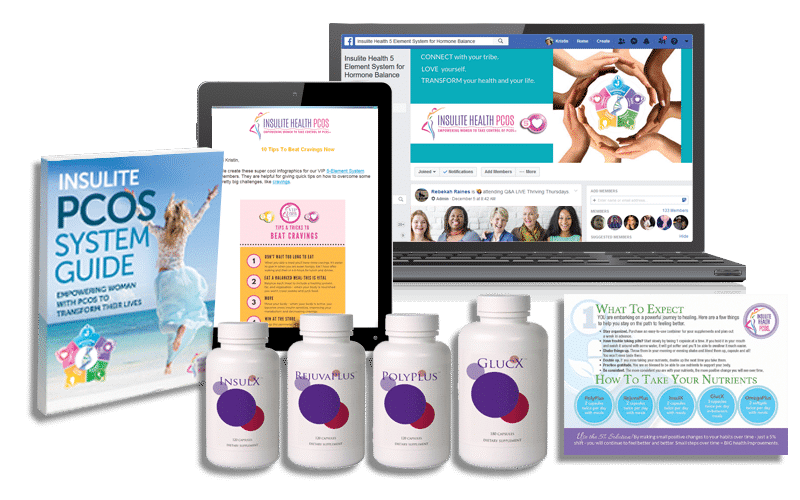 Elevated insulin levels also contribute to weight gain, as well as the formation of cysts on the ovaries, in part due to hormonal imbalances and also because the ovaries are highly sensitive to the influence of insulin. Eating a diet low in carbs can lower your insulin levels and improve many symptoms of PCOS. The study also showed women who ate a low- carb diet reduced their triglycerides and testosterone levels, which are commonly elevated in women with PCOS. The low carb diet helped to decrease overall insulin secretion, improving Insulin Resistance. Examine your diet today and start decreasing your carb intake gradually. The best way to get started is by cutting out high carb foods such as potatoes, bread, white rice, corn, pastries, cookies and tortillas. A useful resource to check how many carbs are in certain foods is a carb counter such as the one found at www.carb-counter.org . This is an excellent way to get started on improving your health. Long-lasting dietary changes are difficult to make, so don’t be hard on yourself if they don’t occur overnight. Just remember to get back on track after any setbacks and you will soon be pleased with the results. Role of diet in the treatment of polycystic ovary syndrome.